SMART Meter training: 12 November, 2:30pm – 4:30pm. A 2 hour introduction to the SMART meter roll out by National Energy Action. Click here to find out more and book your free place. Pizza and Energy Training Lunch: 29 November, 12:30pm – 1:30pm. This training is aimed at local frontline workers who work with people in community. The lunch time session (with pizza included) looks at how you can help people save money and energy, and access grants and discounts available to them. Click here to book your free place. Free Energy Advice at the following locations every week for those wanting to see if their energy bills can be reduced and for other energy related advice and info. 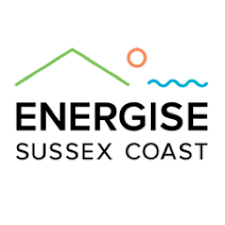 For any more info visit the Energise Sussex Coast website. 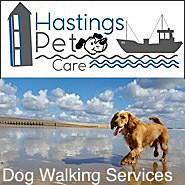 Join Hastings Greenway on another of their popular monthly walks examining the proposed routes of the Walking and Cycling Strategy. From Asda to Alexandra Park. You can ride or walk this route, which is scheduled to have the Alexandra Park section built in 2019. Meeting at 2pm in the Asda car park. For more details please go to their Facebook events page. 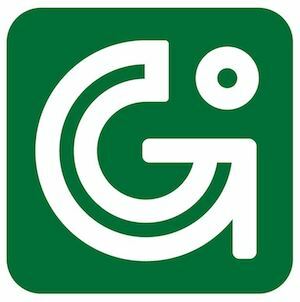 On Wed 21 November Hastings Greenway invite you to their Annual General Meeting, to hear of their achievements of the past year and learn of their plans for the future. 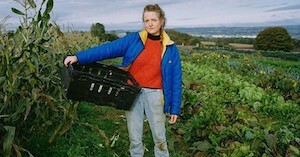 White Rock Hotel 7pm – 9.30pm. Annual General Meeting on Sunday 25 November 10am – 12pm at the White Rock Hotel. TTH would love you to be there to hear where they are with the organisation, their current projects and where they are heading. They’d love to have some new faces on board (and they could really use the help!) so there will be an opportunity to take on a role on the committee or join us as a volunteer. We look forward to seeing you there. Refreshments provided. See their FB event page for more info. 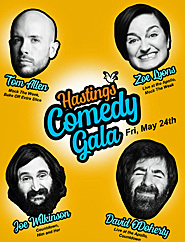 A chance to visit the archives of long-standing organisation The Hastings Trust. 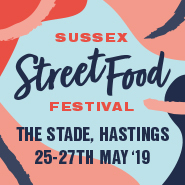 For over 30 years the Hastings Trust worked with scores of local partners on hundreds of initiatives to improve the quality of life for people in Hastings and St Leonards on Sea. This website is a record of that achievement and a resource for those who follow. 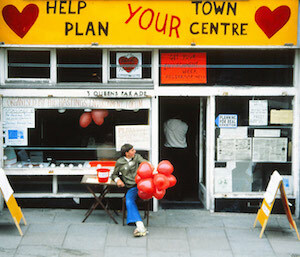 Archive materials featuring 25 years of conservation, environmental improvements and regeneration work in Hastings. Includes complete sets of newsletters and annual reviews plus a selection of photos, films, presentations and project documents that are free to download. Just follow this link. So please take a moment to check out this link and have your say before its too late. 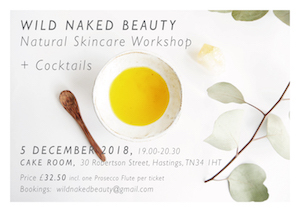 Natural skincare workshop… & cocktails! Hosted by Wild Naked Beauty, a green beauty business. The workshop will demonstrate how to make skincare using plant based, sustainable and eco-friendly ingredients. 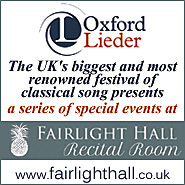 Taking place on 5 December at The Cake Room 7pm – 8.30pm. The cost is £32.50 which includes one prosecco flute. Please contact wildnakedbeauty@gmail.com for any more details or to sign up. How heart-warming is it to start noticing all of the amazing things that are happening to disrupt the status quo and bring new and revolutionary solutions to the problems we face? 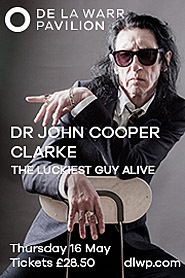 This is a fully online festival which has just started. 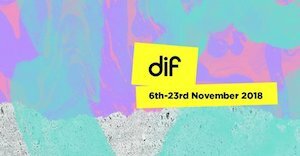 DIF is an online platform which aims to shift mindsets and inspire action towards a circular economy. It invites people to share disruptive ideas and stories on a number of topics and attracts a worldwide audience, sparking critical conversations and participation through a combination of live interviews, films, and podcasts. 6 – 23 November. Check it out here! 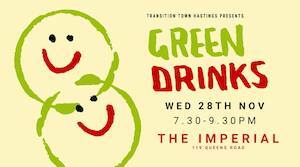 The monthly (after a couple of months break) Green Drinks social returns. 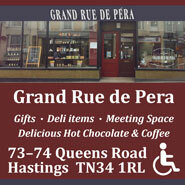 Come along and chat about all things community and environmental in Hastings and St Leonards.. agenda free! Everyone welcome. (They talk about other things too!) They’ll be revisiting the Brewing Brothers at The Imperial. 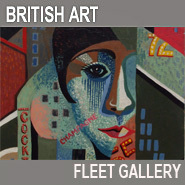 Wednesday 28 November, 7.30pm – 9.30pm. For updates visit their FB event page. 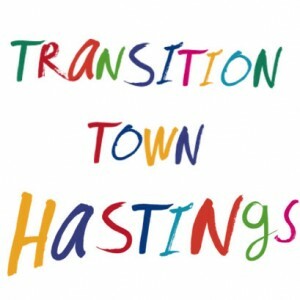 Want to find out more about Transition Town Hastings?